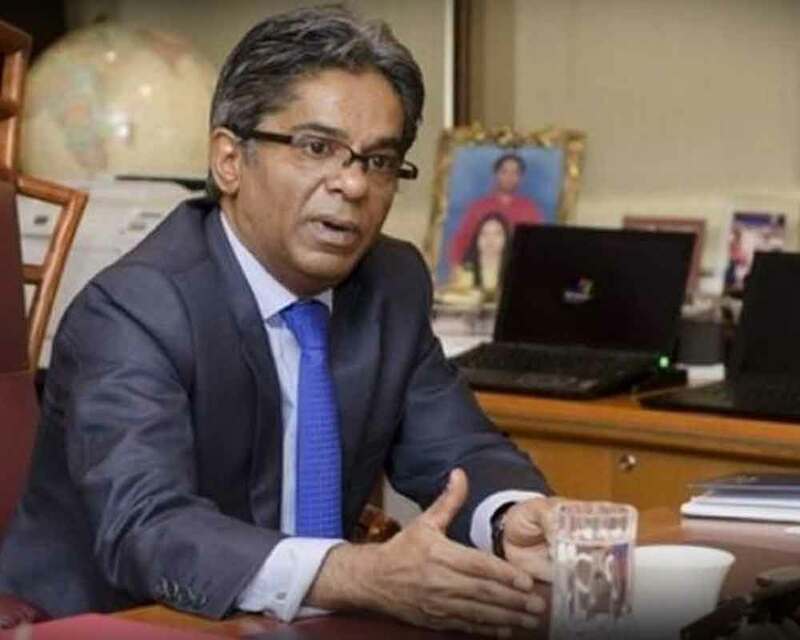 A Delhi court on Thursday granted interim bail to Dubai-based businessman Rajiv Saxena till February 22 in the AgustaWestland VVIP chopper deal case. Saxena told the court he was suffering from radiating back pain, numbness and heaviness in legs, neck pain and other ailments. Despite this, he has been cooperating, he said.